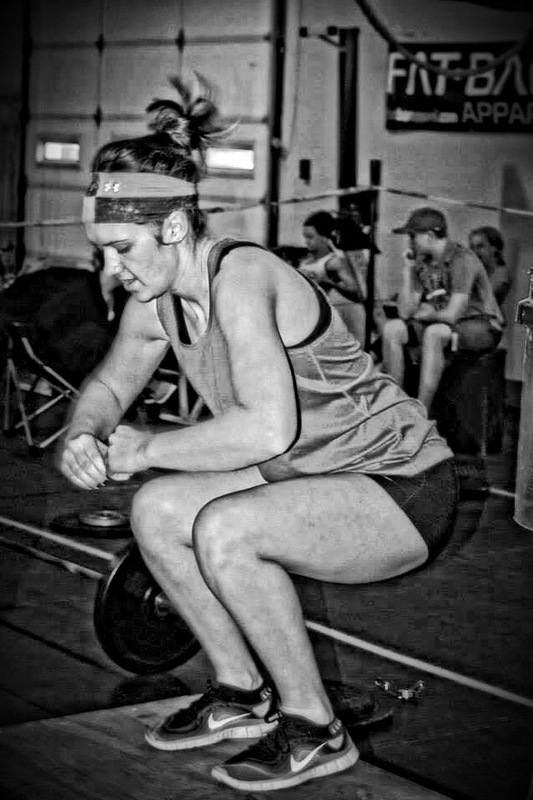 The WOD for 3.28.14 is…. Note: On Saturday there will be NO time cap. However, for Friday’s WOD, we will cap this at 30 minutes. 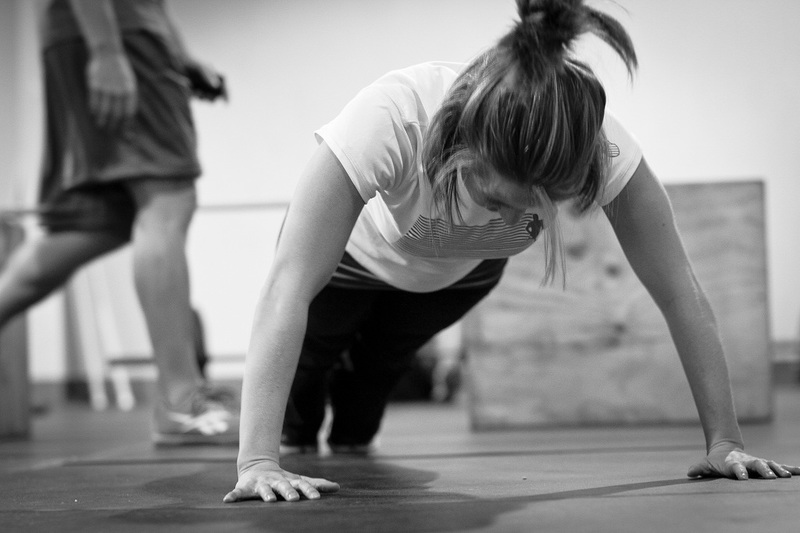 Tabata Style is 20 seconds of work followed immediately by 10 seconds of rest for 8 cycles. When the 8 cycles are complete, move immediately onto the next movement. Score is the lowest amount of reps completed in the 8 cycles. 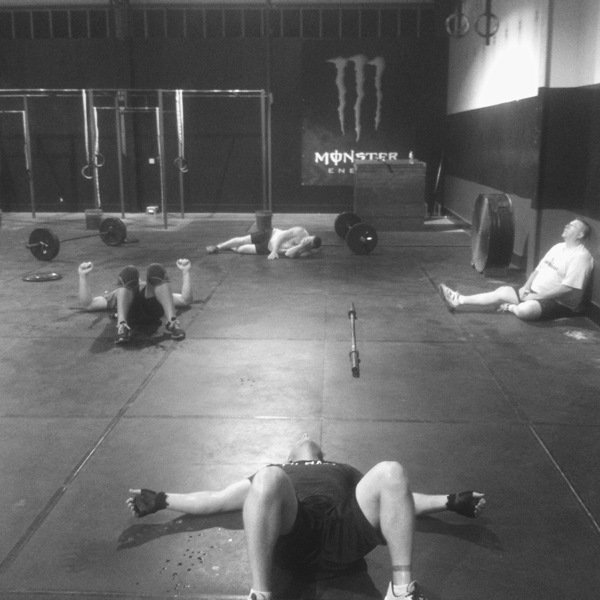 The WOD for 3.25.14 is…. 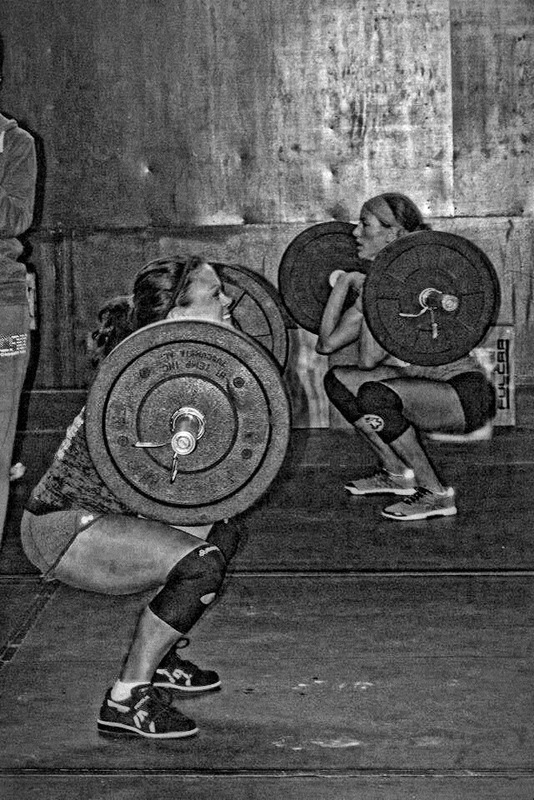 Okay everybody, this week marks the final week of the CrossFit Open! This upcoming Saturday will be our final validation Saturday, and we would really like to encourage everybody that can possible make it to attend. We want everyone to bring their friends and family, not only for their heats, but to cheer on all the heats of the day. We also are encouraging everyone to hang out after the heats for a CrossFit Nixa BBQ where we will all hang out and go over our favorite moments from the Open. Everyone is invited! So please come out and lets make this finale grand! The HEATS for 3.22.14 are…. The gym will be open at 8:30, if you are in heat 1 or are judging, please arrive by 9:00 for movement standards and to go over the flow of the WOD. Bring family and friends! Looking forward to seeing everyone. 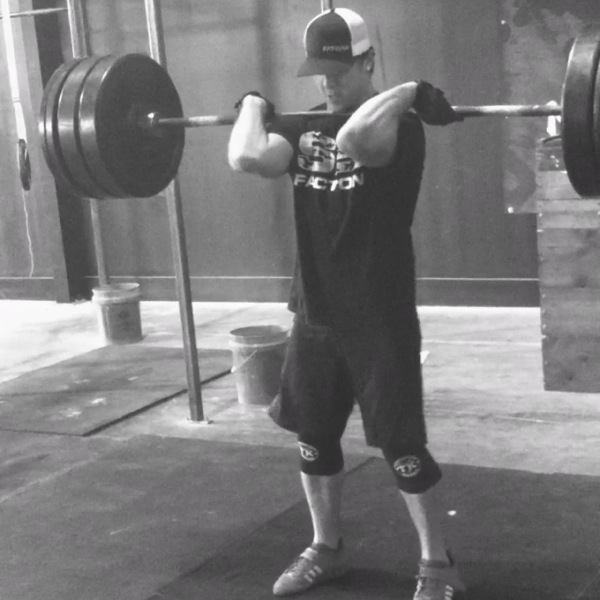 The WOD for 3.21.14 is…. *Due to limited equipment (primarily rowers) we may have to substitute movements and run heats. We will organize tomorrow! 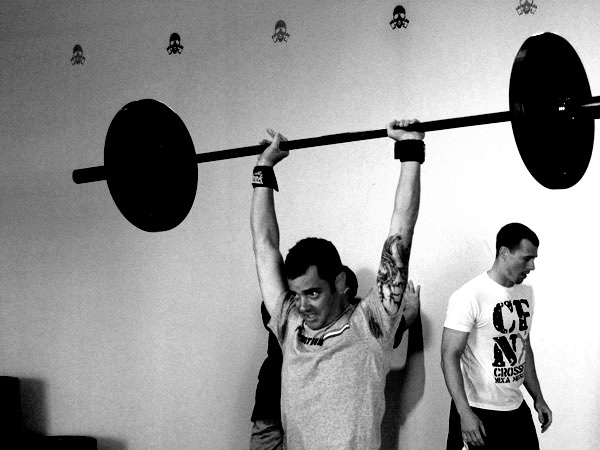 A taper WOD will be available for those validating on Saturday.